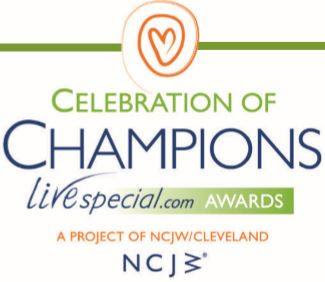 Nominate a Champion TODAY!- Time is running out! Champions can be 3 year old -100+ years old! Nominate TODAY!!!!! Winners will receive an Award/ Prize and more. Nominations are due by August 21.